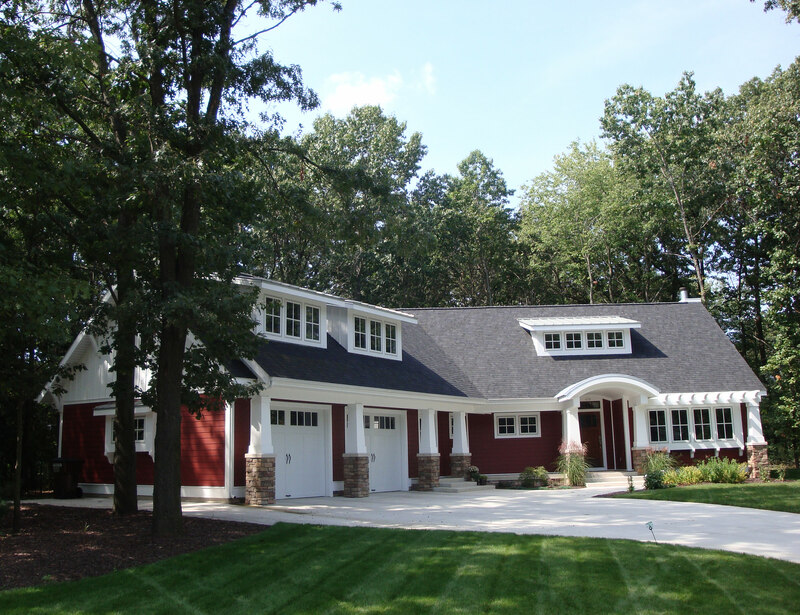 Most people like several home architectural styles. I know I do. 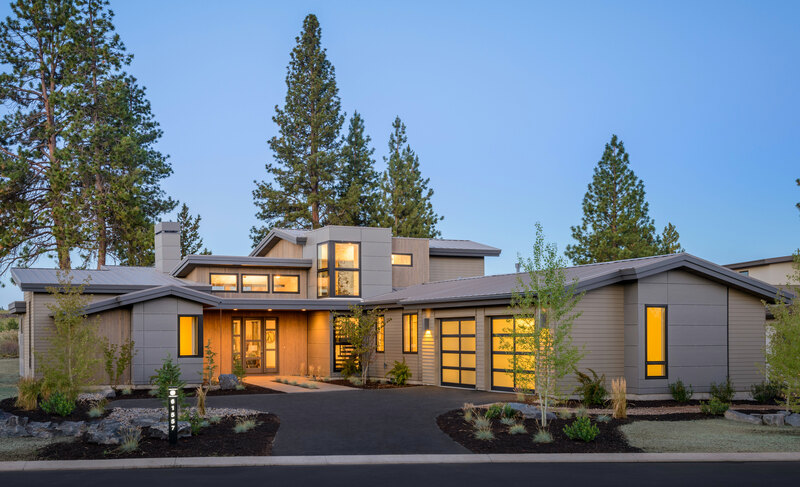 I’m partial to modern, Cape Cod, Mountain and Shingle home styles. That said, if buying an existing home, I’d be open to even more architectural styles. Most of us are since you can find beautiful examples of pretty much every style. However, my wife and I are in the beginning stages of building a home and we’re pretty set on a modern design which will incorporate plenty of windows, straight, clean lines and wood. Each type of architecture has a history to it. Our list includes a brief write-up of the history, but the real value of our list is the accompanying pictures of the many types of home architecture styles. 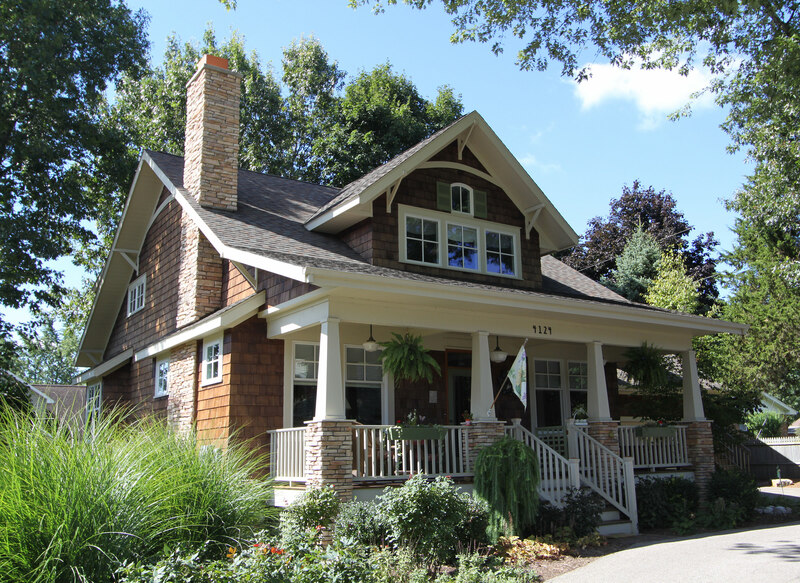 FYI, architectural styles is one of two ways to classify the type of house it is. The other way is via building type or structure type. 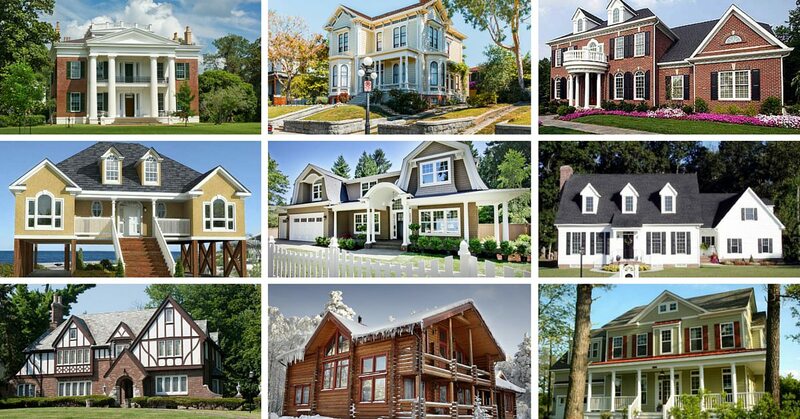 For this classification, check out our 33 types of houses by building type here. Immediately below we invite you to cast your vote for your favorite style. Once you vote you can see which styles are most popular. 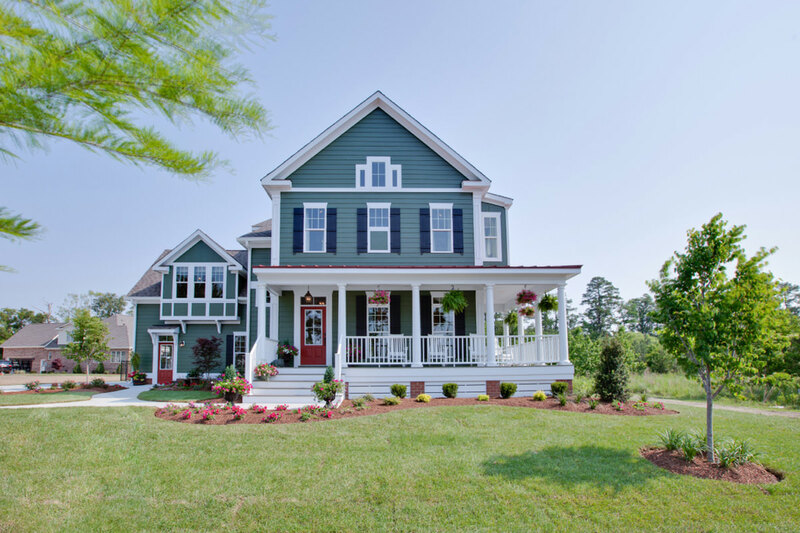 Related: Discover 16 Types of home siding and get home exterior inspiration from our massive home exterior photo gallery (searchable by color and style). 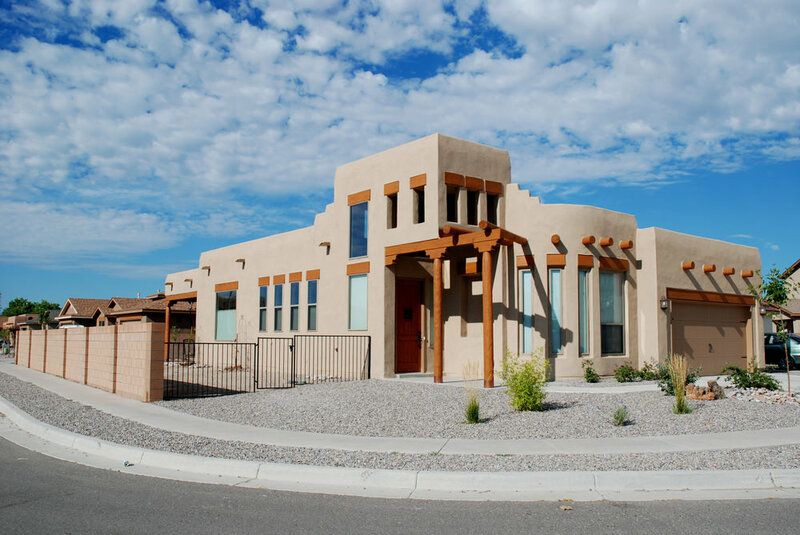 Adobe is also known as mud brick, which is a building material made from organic materials like mud and is among the earliest building materials used around the world. Most of the adobe structures resemble to cob and rammed-earth buildings. Among the popular countries in the world that use adobe are from Middle East, North and West Africa, West Asia, South and South Western America, Spain and Eastern Europe. Thousands of years ago, adobe had been used by local folks of America specifically in Southwestern US, Mesoamerica and South America, especially in the Andean region. And before the introduction of making the bricks done by the Spanish, Pueblo people used to build their adobe houses with handfuls of adobe. These bricks were popular in Spain from 8th century B.C. onward, or Late Bronze Age and Iron Age. Adobe bricks vary in size that would sometimes range from the size of an ordinary baked brick or may reach between one to two yards known as adobines. 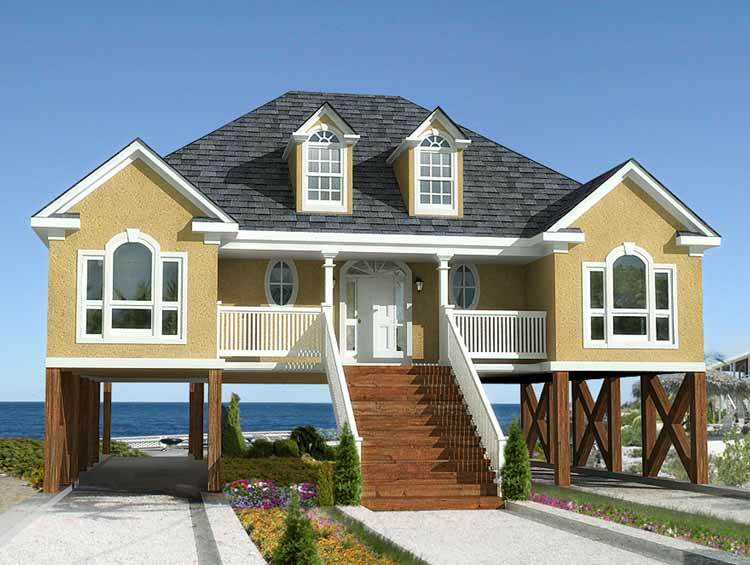 Beach houses or also known as seaside houses are often raised up houses appropriate for oceanfront locations. They are best when you are having a vacation and want to have a place near water or even in highland areas. Tidewater houses are also a version of this style, which have been adorning America Southeast coasts even before the 1800s, designed for either hot or wet climates. The wide and eclectic porches that are constructed of wood with the main living area raised in one level are the tidewater house’ typical features. It also has wide eaves and waterfront space. Bungalows originated in India but prior to its present term, it was first called with different names hundred years before. It was referred by an Englishman in 1659 as “Bunguloues,” meaning temporary and easy to set up shelter. Other terms like “bangla,” “bungales,” and “banggolos” were found before the English “bungalow” term was updated in 1820. As per the description by the English in India, houses built are long, low buildings with wide verandas and drooping attics. The roofing before was thatch and was changed into fireproof tile later on, secured with an insulating air space to prevent tropical heat. It was then in 1870 when the builders of fresh and trendy English seacoast vacation houses already called them as “bungalows” were finishing them with a basic and rough yet glam look. The year 1880 came and gave rise to bungalows in America, which populated the land specifically in New England. Moreover, the great break for this architectural style was in Southern California, which made it the most renowned in the American house style’s history. Before its successor, which was the Colonial Revival of the 1930s to 50s, the Cape Cod style was created after the colonists from England arrived in New England and modified an English House hall and parlor house to counter it from the country’s disruptive stormy weather. It was then after a few generations when several versions arrived with more than a one storey house that were made with wooden clapboards, shutters or shingle exterior. The term “Cape Cod House” was laid claim to Reverend Timothy Dwight IV in the year 1800 after a Cape’s visit. He was also the Yale University’s president from the 1795 to 1817. Evolving from European influences, the Colonial style began in 1600 and several European immigrants brought these influences, thus, made this Colonial style distinctive over time. The style was made known by its love of geometry and several twists were pulled by United States making it less vulnerable from the changing climate. It was then in 1700s when the Colonial houses were developed out of the US Colonial period. The settling of the Colonists along the Eastern Seaboard and building their homes there conceived Colonial style. The first design was with two-storey homes with only one room on each floor and later grew into four-over-four two-storey homes, meaning there are four rooms on each floor of the house. These developments characterize Colonial style these days. 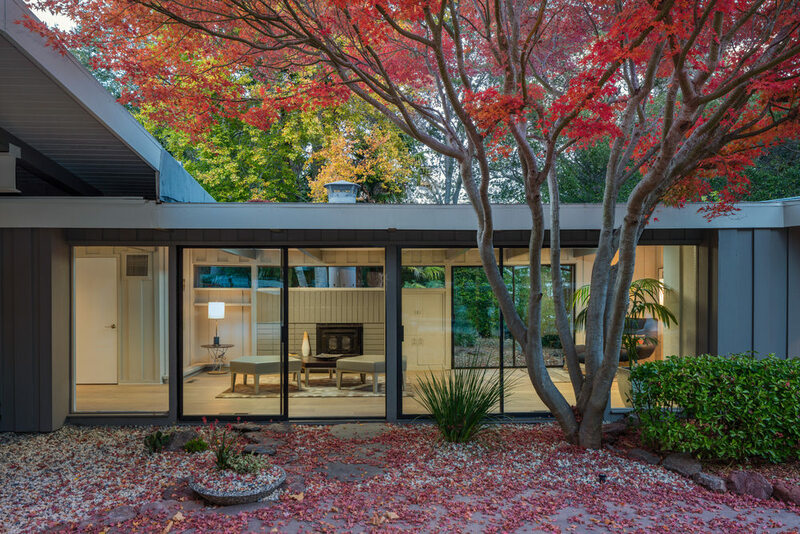 Contemporary Style homes are the popular modern-era houses between 1960s to 1970s. Common in this style are the large plate glass windows and either metal or concrete. It then decorates with a natural look of wood or stones and some geometrical shapes like rounds and rectangles incorporating them with other styles in its most creative way. Contemporary designs are also asymmetrical in form. Natural lighting is its favorite spotlight allowing it to come through the large windows and sliding doors. This style is not into too much detail and ornamentation; it prefers clean and smooth textures and lines, so thus with the home itself and landscaping. The space is more communicable with large doorways and open plan interiors at its core. Since this style is known as ever-changing, it also accepts exceptions like industrial touches from steel and modern furnishings. The homes built between 1905 and early 1930 were dubbed as Craftsman, which is the American expression of the Arts and Crafts movement from England. This was the reaction to the alleged Industrial Revolution soullessness. The movement seized to place high value on handmade crafts, raw and natural materials, in contrast to what Industrial Revolution held for. 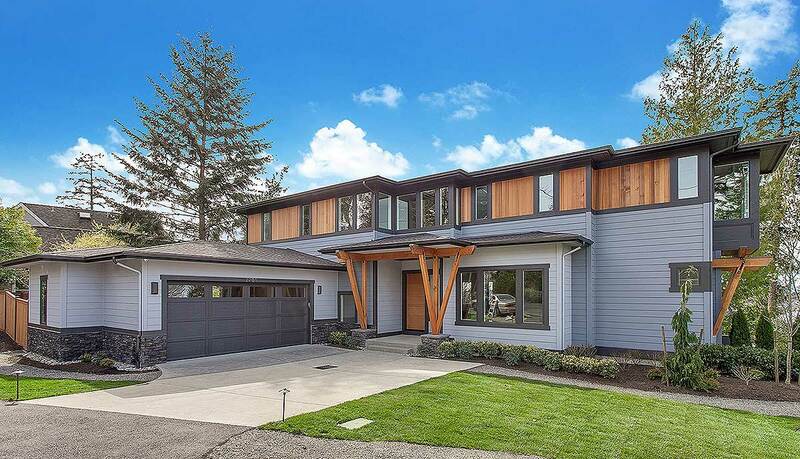 “Articulation of structure” are the values visible to Craftsman architecture, where exposed beams and rafters are present, not to mention the dynamic connection between the interior and exterior through porches and terraces. The Craftsman faded and may have setback its reign in 1920 yet it made its trendy comeback in mid 1980s, which even nowadays is still pulling over popularity. Country houses are large European houses or mansions with broad grounds and they are also called manor houses. A long time ago, the feudal estate owned the surrounding land while the landowner owned the house. A country house or the manor house was historically the capital residence within a manor, which is the territorial organization’s basic unit in Europe’s feudal system. This also resided the lord of the manor, where it served as the manorial courts and banquet with manorial tenants. Today, the term is loosely applied with country houses that are way smaller than its origin way back in the late medieval era, where nobility used to reside. 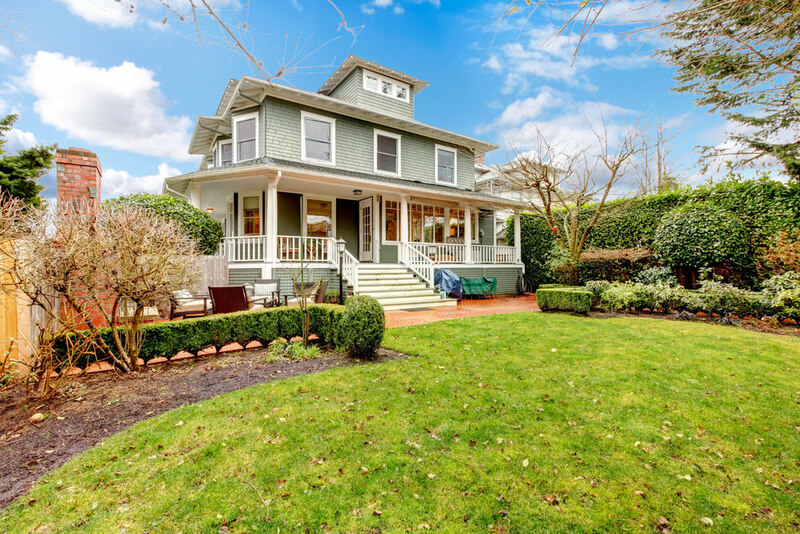 This architectural style is also known as the American Arts and Crafts movement, which is a local American architecture that started in the 19th century and retained its popularity until 1930. It all rooted from the comprehensive design and art movement in the Industrial Revolution. This was a battle of preserving the high value of handmade products and some other natural materials. At present, several revivals and restorations continue to evolve, which still embrace simplicity and handicrafts. Of course, natural materials won’t lose their part in this style. There are still shingled siding, stone details, overhanging beams, and rafters that are present in open porches with projecting eaves and deep gable roof. This is typically a small house or a small old-fashioned house in some places and was previously called a “house” before it was made known as a “cottage” in England; a typical house with a ground floor and bedrooms that fit inside a roof space. 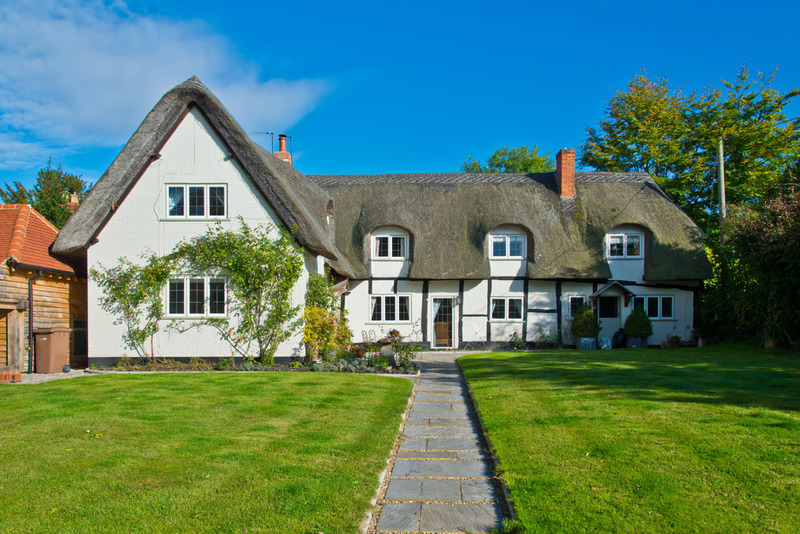 In today’s present architectural era, a cottage would mean a modest and cosy abode, which is typically built in either rural or semi-rural areas. In the United Kingdom, the word cottage signifies a traditionally built small dwelling, though it may still be incorporated with modern projects resembling traditional styles, known as mock cottages, while in US the term cottage is frequently used to denote a small holiday home. A farmhouse is a building or structure which serves as the main residence in agricultural or rural areas. Historically, this was commonly infused with animal space known as a housebarn. There are farmhouses that are connected with more than one barn, which form a courtyard. Today, farmhouses are enjoying popularity relived, which its traditional version has endured through the test of time. The known characteristic of this style is its porch that stretches on the house’s front area and wraps around either side or to the rear. The roof of the house is typically a steeply pitched one that runs along the house’s length and sometimes decorated with gables and dormers. 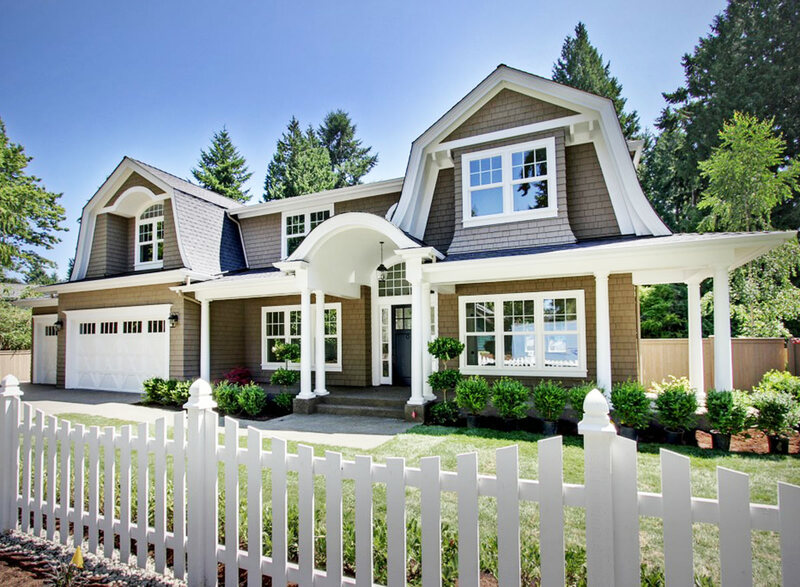 It also include other exterior features like horizontal siding and shutters. Federal colonial, also known as Federal or Adam, has ruled American architectural landscape from the year 1780 to 1840, which evolved to its colonial period’s principal design language, the Georgian. Primarily, American’s change in taste was provoked by the advanced European ideas about architecture. Historians of today think that Federal style is just a modification of the Georgian style, which is close to each other’s in close comparison. This style commonly uses plain surfaces with tempered detail that usually come with isolated panels, friezes and tablets. Also, flatter and smoother facades are of use and does not or should say, rarely use pilasters or pillars. 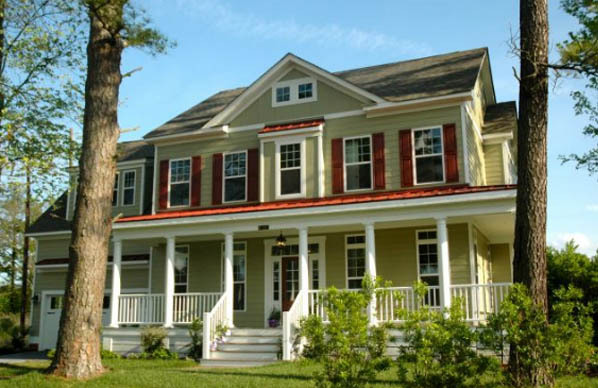 Florida architecture is a wooden frame style house widely used in Florida, United States around 19th century and is still presently known in several developers as a reference of themes. 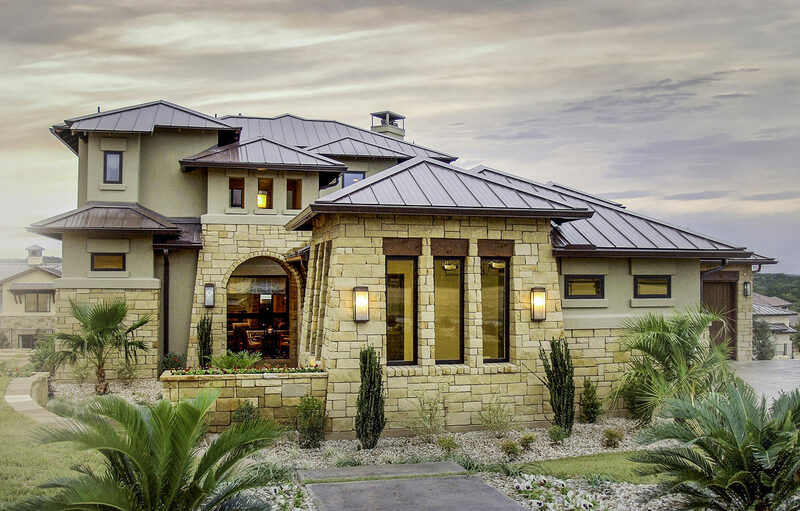 Common characteristics found in a Florida home are the metal roofs, large porch areas that are usually a house wrap around, raised floors and straight or conventional central hallways from the anterior to the rear portion of the house. These hallways are sometimes called as shotgun or dog trot hallways and it is being alike with shot gun house designs. Some of the popular examples of the Florida house are the Bensen House in Grant, the Florida, Plumb House in Clearwater, Florida and the Winchester Symphony House in Eau Gallie, Florida. French architecture ranks high amongst the country’s numerous achievements. The founding of the first institution anywhere in Europe, which is the Academy of Architecture in 1671, indicates the one of a kind significance of architecture in France and the Prix de Rome architectural establishment in 1720, which is a national interest’s competition, financed by the government and an honor deeply chased. If the earliest period of the distinguished achievement in France is the Gothic, and the second on the 18th century, the French architecture’s extended tradition will always be valued. 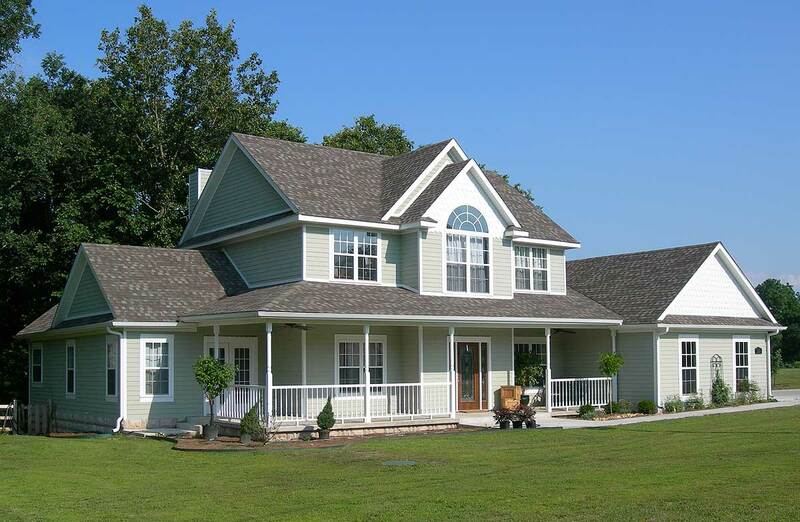 French house plans usually have asymmetrical exteriors with a mixture of ornate elements that complete the design. The building that has boomed in 18th century left us with a wealthy influence of classical architecture, which dominated in the reign of George I in 1714 up to 1830 after the death of George in 1830. The successions of these English Kings was where the Georgian style got its name. Symmetrical, center-entry façade two-storey houses and an infusion of the two-room-deep center-passage floor plan are the common characteristics found in the United States Georgian styles, which are deemed countless in its variations. Ending in the 17th century, the colonies with higher classes started to adapt gentility in the European concept, which are shown in their upgraded taste, dress coding, behaviour and speech. This kind of legacy is still embraced and presented through the symmetrical order of Georgian architecture. Primarily in Northern Europe and the United States, the Greek Revival reign in the late 18th up to the early 19th centuries, is said to be an architectural movement. It is a proud product of Hellenism, which is a study of the ancient Greek culture, and is also looked upon as the Neoclassical’s last stage in development. A professor of Architecture to the Royal Academy Arts named Charles Robert Cockerell first used the term in 1842. The exploration of parallels had been the reason why the Greek revival style was popularized from the earlier cultures and up to the present. 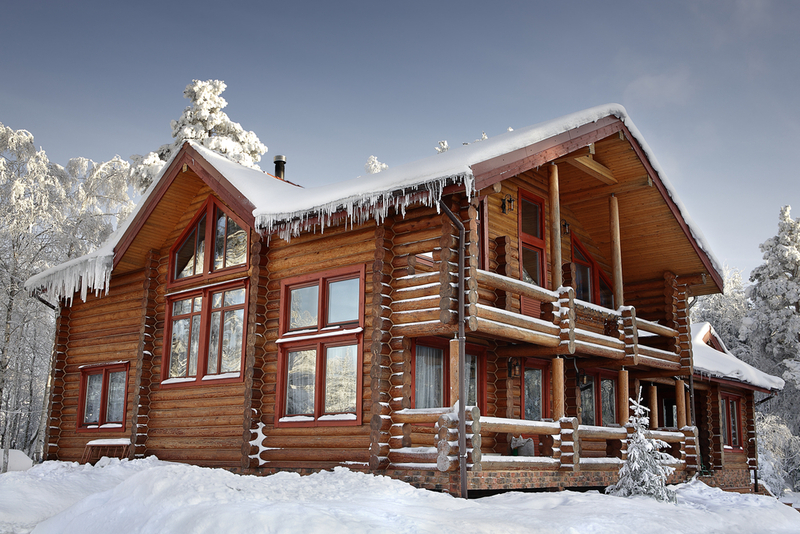 A log house, or also known as the log home, is said to be structurally the same to a log cabin, which is a typical house made of unmilled logs. The reason why a log cabin is not use as a term by the contemporary builders is because it would generally mean a smaller and extra rustic log house like the summer cottage or the hunting cabins. In large regions of Finland, Norway, Sweden, the Baltic states and Russia, the most common building technique is log construction because in these areas straight and tall coniferous tress like pine and spruce are abundant. These are also widely used vernacular constructions in the Alps, the Balkans, Eastern Central Europe and some parts of Asia since there is a prevailing comparable climatic conditions. While for those warmer areas like in Western Europe, timber framing was preferred because of the predominance of deciduous trees. 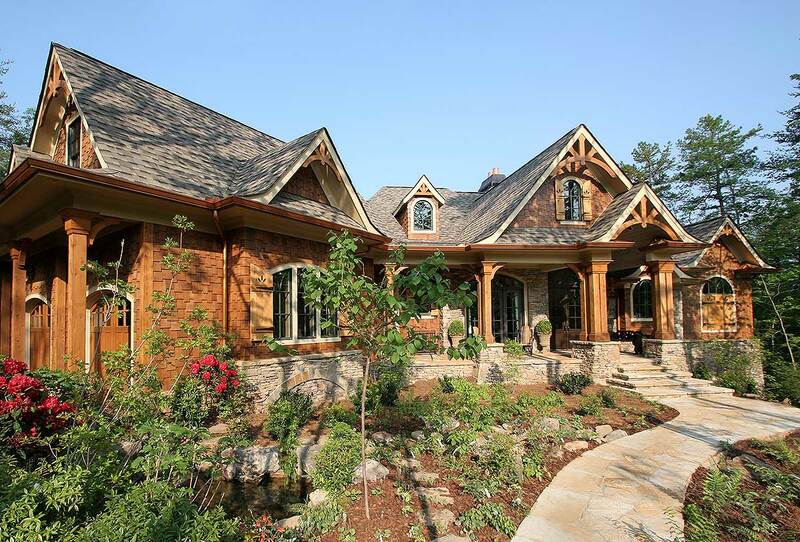 See more log home designs here. 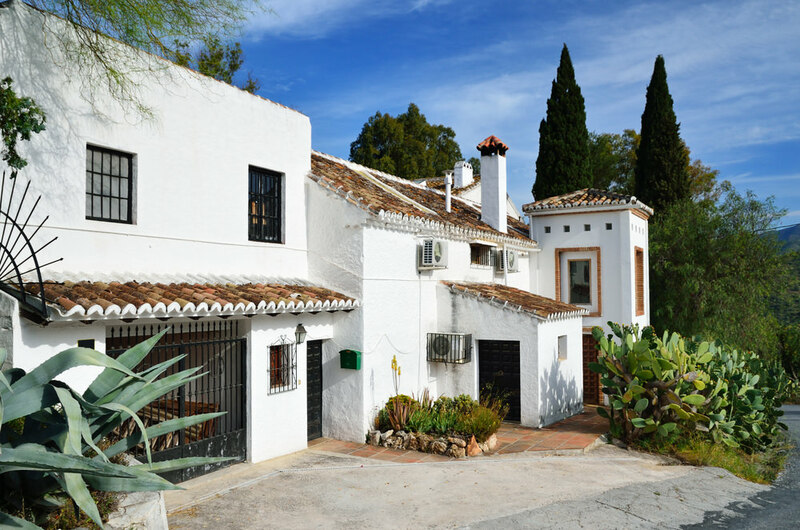 The Mediterranean style home was influenced by the sunny countries, which are found on the rims of the Mediterranean sea. The major contributors to the Mediterranean style house classic design are the Italian and Greek styles, though this may have taken some concepts from Spain and is sometimes labelled as Spanish Modern. The features that define a Mediterranean house sometimes reflects landscaping and decorations in the interior, which are also a great addition to its overall style. The clues for this style are often found in the exterior walls and roofs that are often constructed with stucco and the roofs are usually covered with tiles and are sloping. The common tone or hue of walls are white or sunny neutrals such as salmon, peach or yellow while the roofs are red, making for a cheerful and bright exterior. This is an architectural, product, interior and graphic design, which commonly defines mid 20th century developments in modern architecture, design and urban development from around 1933 to 1965. Being the style descriptor, the term was employed in as early as the mid 1950s. This was confirmed by Cara Greenberg in her book entitled, “Mid-Century Modern: Furniture of the 1950s” (Random House) in 1983. Museums and scholars around the globe as an important design movement are now recognizing the style. Mid-Century architecture was commonly employed in residential buildings with the aim of conveying modernism into America’s post-war suburbs. Modern architecture rose after World War II and became the dominant architectural style during this period and it has reigned long enough for several decades. Modern architecture is perceived to have risen and developed from the Industrial Revolution’s Enlightenment and new technological abilities just like other modern movement in arts, literature and music. This is also said to be a reaction to eclecticism and the lavishness to the Victorian era and later Art Nouveau’s detail-oriented styles. Early Modern architecture examples that are said to use new construction materials are the Paxton’s Crystal Palace in London, which made use of iron, and the Frank Lloyd Wright’s Unity Temple in Chicago, which made use of concrete. The Greystone Inn and Lakeside Cottage on the Lake are among the prominent historical structures on the mountains. The six-storey Inn has operated since 1985 and was built a few years behind to look a lot like a Swiss mountain chalet that was completed in 1915. The original structure was added with a kitchen, free standing library and pools. Usually, this plan would feature a rugged outer surface that might embrace wood siding, shingles, or even logs. There are also wide levels and outsized windows for nicer views. Inside, open layouts and lofts are available. Northwest or the Northwest Regional style was popular in the Pacific Northwest from 1935 to 1960. It is the International Style’s regional variant and is defined by the wide use of unpainted wood on both of its interior or exteriors. Other features appear in the design like the use of glass extending to the floor, asymmetrical floor plans, flat or low-pitched roof with shingles and overhanging eaves and very little ornaments. This style is coined by John Yeon and mostly used in residential structures. Some other proponents are John Storrs, Saul Zaik, Van Evera, Pietro Belluschi and Herman Brookman. Prairie or Prairie School in its complete term is an architectural style in the late 19th and early 20th century, which is common in the Midwestern United States. This style is defined with horizontal lines, hipped or flat roof having broad overhanging eaves or roof space, horizontal band windows and it is usually integrated with landscape, craftsmanship, solid construction and ornament discipline. The common horizontal lines were liken to the native prairie landscape. However, the architects, to describe themselves, do not use the term Prairie School, in which one of the first architect historians, H. Allen Brooks, created this term. 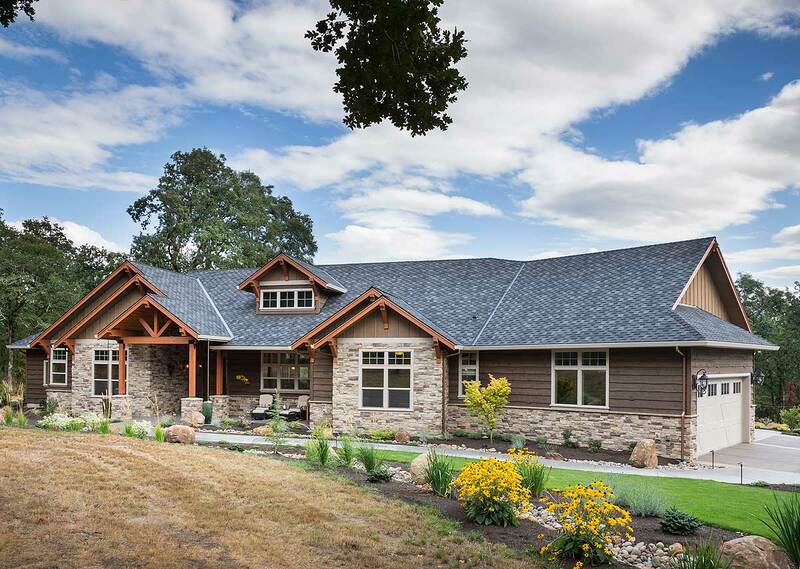 Some of the common names of Ranch architecture are American ranch, California ranch, rancher or rambler. Ranch is a local architectural style that originated in the US. The ranch house is known for its lengthy, dense ground profile and minimalistic character that uses a few of both interior and exterior decors. 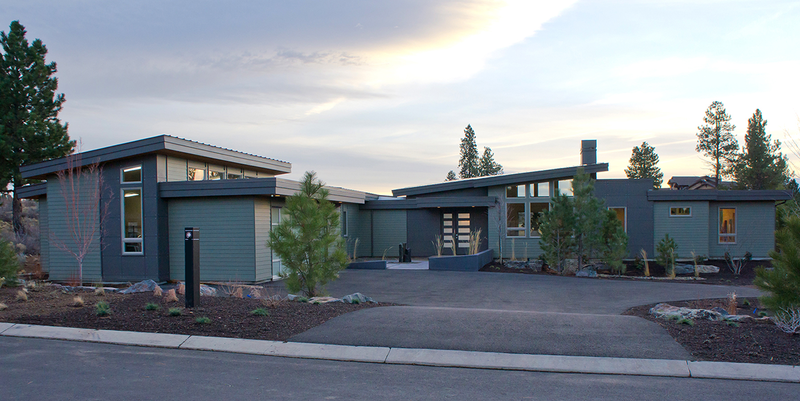 With concepts of the American Western period, the house fuses modernist concepts in working ranches in creating a casual and easy going living. Ranch style was very famous in post war middle class from the years 1940s to 1970s and it was first built years before, around 1920s. The exporting of this style to other nations was made possible yet its popularity faded in the late 20th century as neo-eclectic house style became popular. One of the most famous shingle style homes in America is the Kragsyde, built in 1882 and situated near Manchester-By-the-Sea, Massachusetts. Peabody and Stearns were responsible for its design. Many of the homes of this design can be found in places like Martha’s Vineyard, East Hampton, Nantucket, Rhode Island, Cannon Beach and parts of New Jersey. There are different types of shakes. In North America they generally will use California Redwood, Atlantic White Cedar and Western Red Cedar. 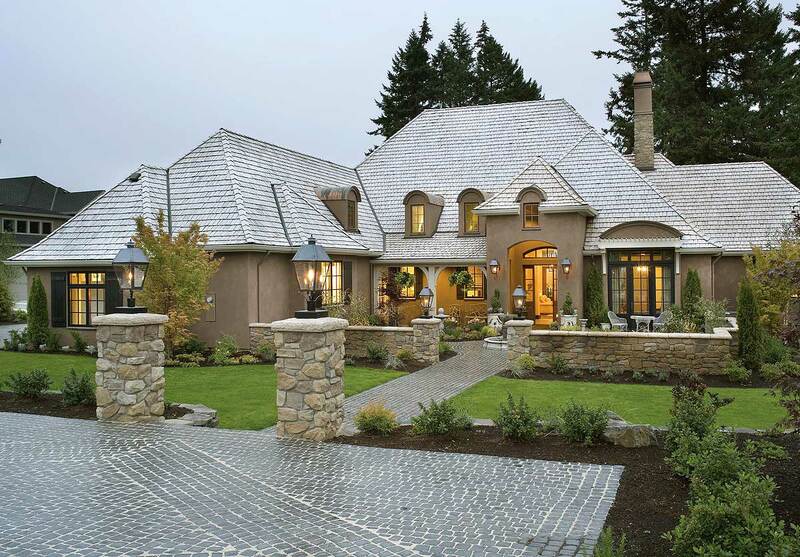 Shakes are split while other types of shingles are not; they are sawn. Depending on the country, you will also notice that they come in different sizes. See 19 shingle style homes here. Spanish architecture, just like others, is not just about structures and these are not just physically built but it also is a means of communication. Community values are mirrored within the Spanish architecture like houses of worships for Christians, Muslims or Jewish. This is information to us about the people’s movement, who took their architectural traditions with them in the form structures like temples. This style also shows the political impact, which gave rise to castles or palaces. Others buildings like the homes of ordinary citizens were not that important, though a lot have endured in the historical residences of several cities. 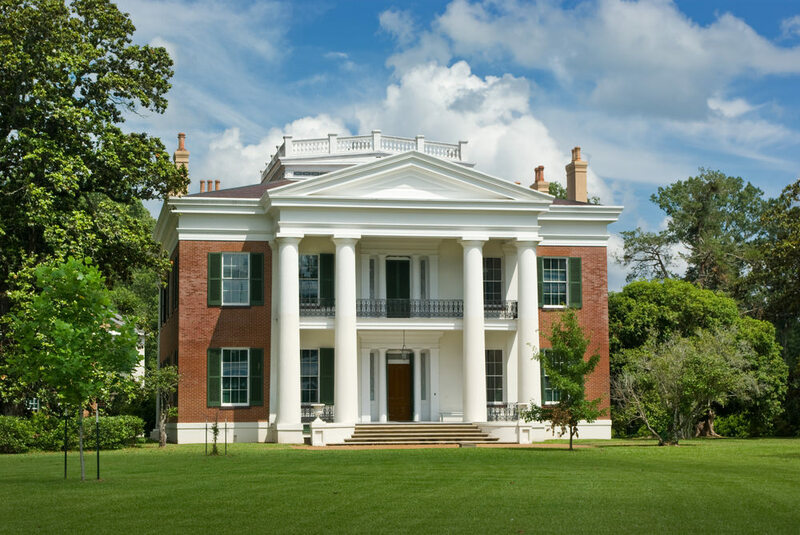 Southern architecture is best known as the antebellum architecture, which mean pre-war, from the Latin word ante meaning before and bellum war. This is a neocalsical architectural style characterized in the Deep South of Southern United States around 19th century. This rose from the birth of the American Revolution and to mark of beginning of the American Civil War. 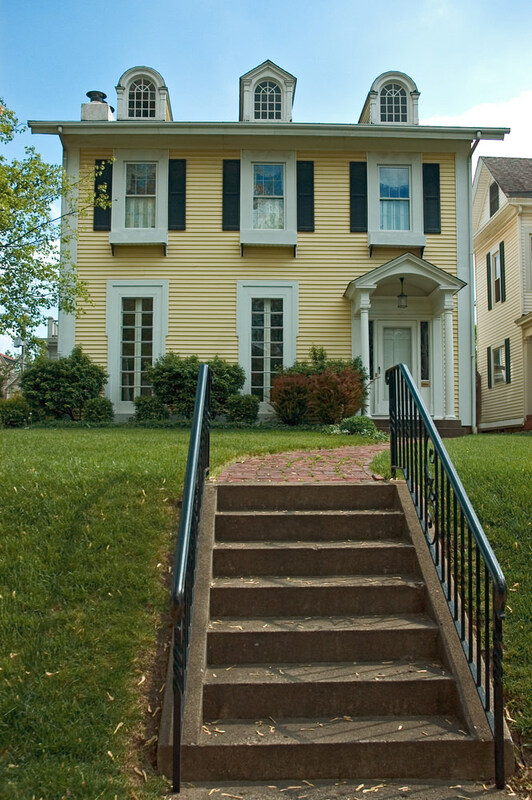 Georgian, Greek Revival and Neo-classical characterized the style in homes and mansions. 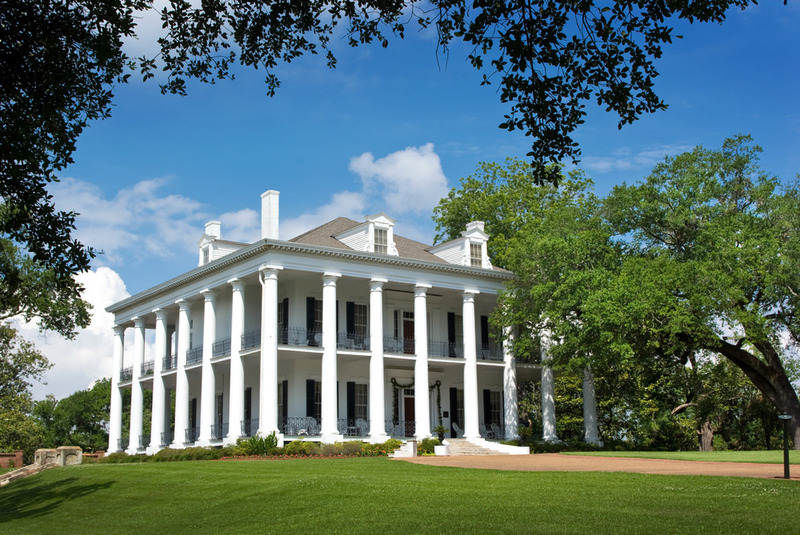 The people of British descent, who resided in the Southern states throughout the colonial period and in U.S. regions after the Louisiana Purchase, introduced the features associated with the antebellum architecture in 1803. Southwestern architecture is unique and simple and is the region’s representation. This style has evolved using domestic natural materials, Southwest’s unique regional settings and Indian and Spanish cultural influence. Indian cultures trace their roots back a millennium before the arrival of the Spanish explorers. Architecture at Chaco Canyon and Mesa Verde, some of the oldest and largest Anasazi villages, show the use of stone masonry and pine timbers. Later Puebloan dwellings use adobe walls with their rounded edges. When the Spanish saw the Indian villages in the 16th century they were reminded of Spanish adobe architecture and called the villages and Indians “Pueblos”. This style of housing was somehow considered to be alike with the tudor house plan styled architecture. They have the same front gable and immense chimney. However, it is scaled back in a lower roof pitch and elaborate detailing. This house plan style dominated in the year 1940 and early 1950s. 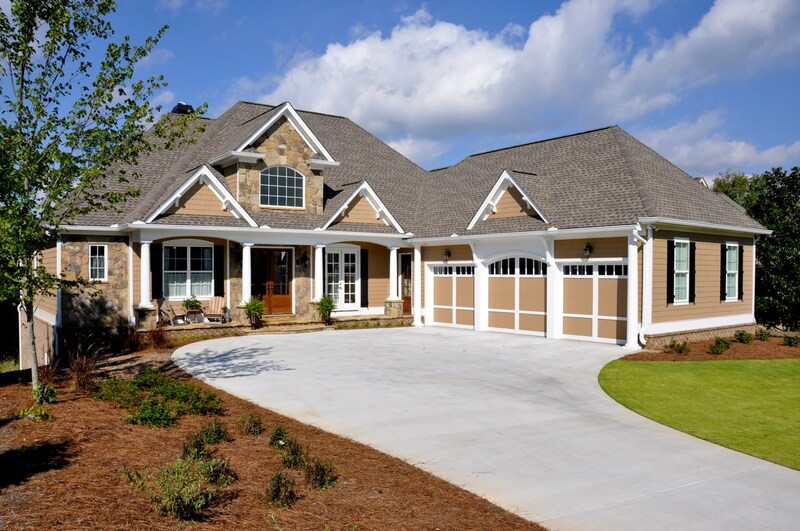 These types are common throughout the U.S. with floor plan designs that adhere to American lifestyles. 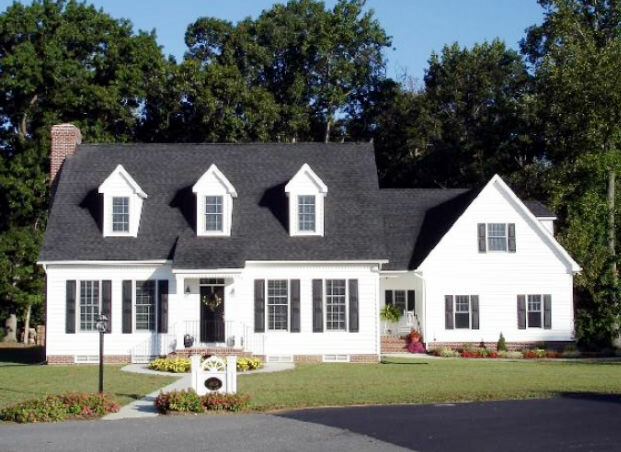 Traditional homes are combinations of other styles yet there are basic features traditional styles always have like the simplicity of hipped roof and stucco exteriors. Single level floor plans are common in traditional styles and these usually come with a steeper roof pitch, lofts, covered porches and open foyers. Tudor architectural style was the medieval architecture’s final development during the period of Tudor in 1485 to 1603. During this time was also the tentative introduction of England’s Renaissance architecture. Hence, the Tudor period may have structurally flourished around 1500 and 1560 following the Late Gothic Perpendicular style and was outdated by Elizabethan architecture in 1560. Vernacular style or Tudor is known by its half timbering styles found in the few surviving buildings in 1485 together with Stuart period. But, what we typically refer to as a Tudor style home is technically a Tudor Revival architecture that developed during the 19th Century in England. The example above is Tudor Revival. In today’s time, Tudor homes are made from brick and/or stucco with ornate half timbers that are found exposing on the house’ exterior and interior. The roofs are steeply pitched and there is rubblework masonry and long rows of casement windows too. 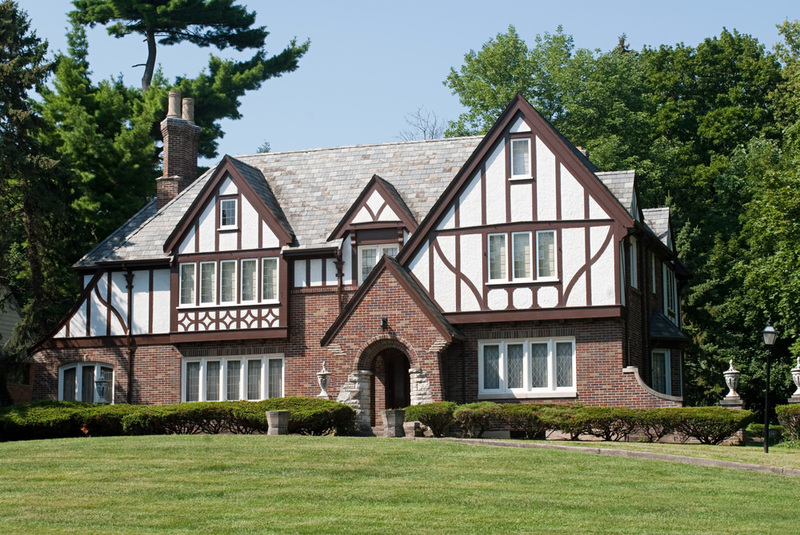 Check out 30 Tudor Revival home styles here. This is the traditional architecture of Tuscany located in central Italy. Some of the building materials generally used in Tuscan style buildings are stone, wood, wrought iron and tile. Tuscan architecture is rustic yet stylish and is mainly suitable to its original Mediterranean arrangements. Simple, clean line and designs were inspired from a very long time ago. Tuscany’s traditional building techniques are utilizing locally available materials like stones that are mostly limestones and shale, which are best in forming walls and foundations. Many of its buildings were used in generations given all the extensions and additions in years which is why antiquity is visible. Victorian houses were created during the reign of Queen Victoria in 1837 to 1901 or the so-called Victorian era. It was also during the Industrial Revolution when several Victorian houses were built and are the current defining feature in most of the town and cities of Britain. It also followed a wide range of architectural styles in United Kingdom. 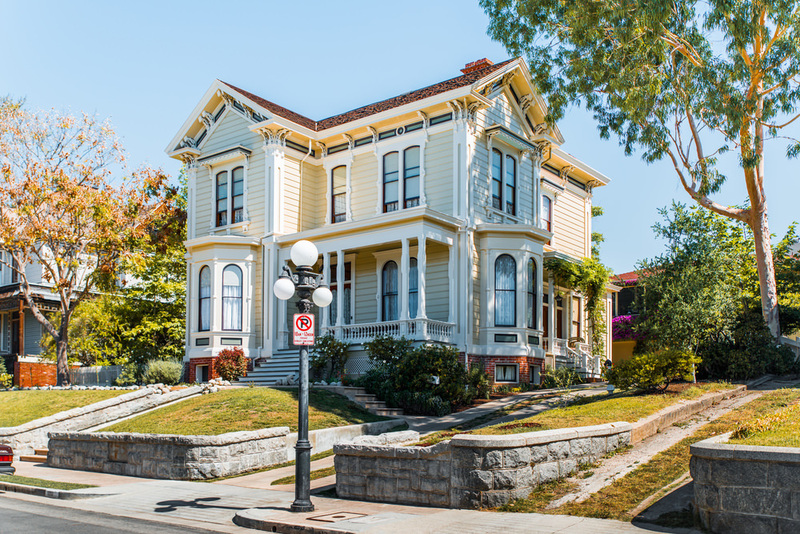 Beginning with classicism, Regency architecture, Italianate style that gained influence in 1820 and 1850s and Gothic Revival Style that was predominant in 1880s. Houses under this style were generally made with terraces with common building materials like brick or local stone. Check out this super old barn converted to a rustic house by RTM Architects. They just took the entire barn and converted the insie to a large open concept rustic interior. The addition, while noticeable, is also designed in an authentic rustic style. 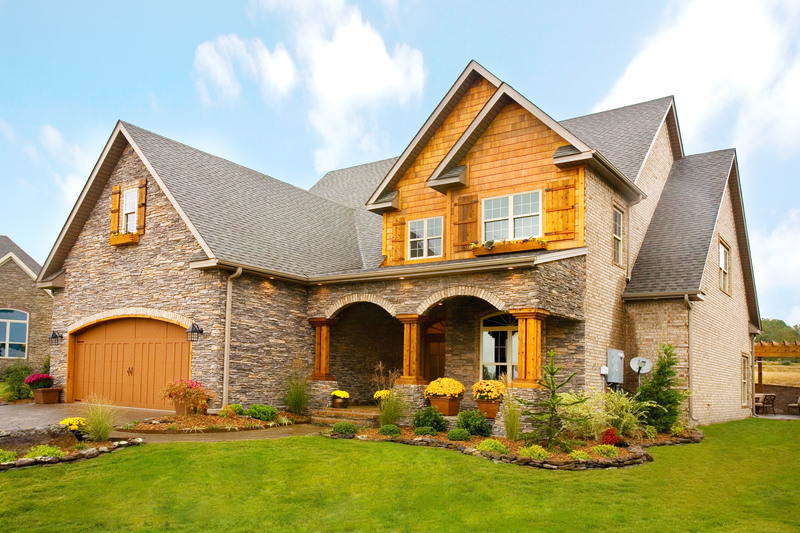 See more rustic houses here. You should include good examples of these styles as opposed to botched ones. The “colonial” style house you have here is a modern house that doesn’t at all respect the proportions and sensibilities of real “colonial” style houses.